JAZZ NIGHT with SPENCER EVANS TRIO The Cove Inn hosts one of the most original and memorable Live Music Experiences you’ll have! 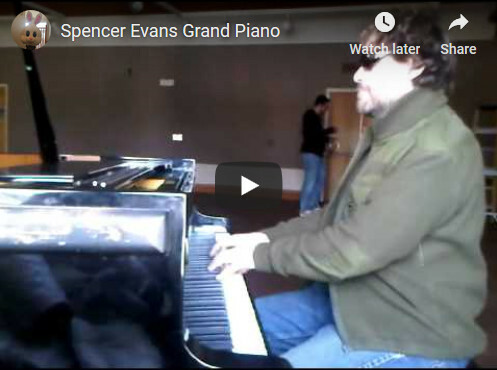 The Popular Spencer Evans Trio with Rob Radford on drums, Seamus Cowan on bass and Spencer Evans on piano, clarinet and vocals has proven a formidable three performing all styles of music to huge crowds of all ages. The party has been going for over 19 years now! Join us for dinner too… The Trio plays select dates throughout the fall until the spring and EVERY THURSDAY from late spring to Thanksgiving Long Weekend. Call The Cove 1.888.COVE.INN to make reservations and confirm dates.